During the convention our General Manager, Calvin Petersen and Sales Manager, Nate Merkt will be available for one-on-one meetings so you can get the inside scoop on the latest and greatest in our product and service offerings. 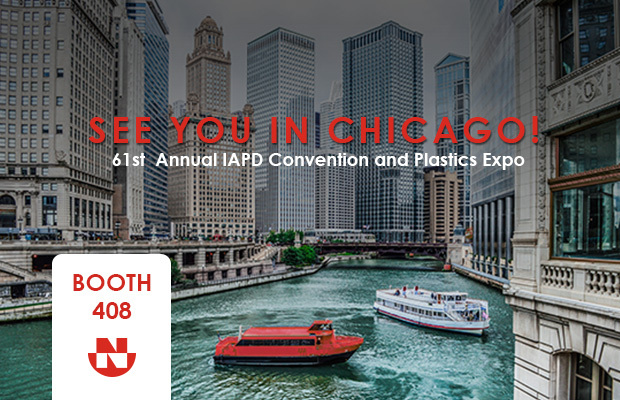 Email us if you'd like to schedule an appointment or stop by our booth at the Plastics Expo. See you in a few weeks!